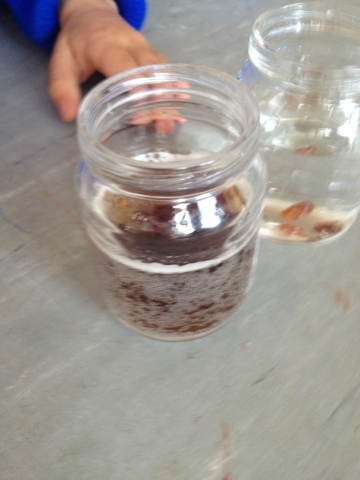 With all our talk about body fu and rocket fuel, we looked at the effect carbonated gas had on raisins. 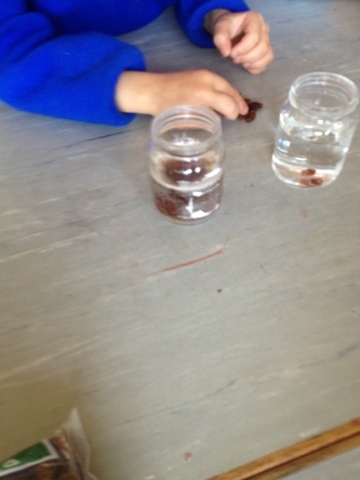 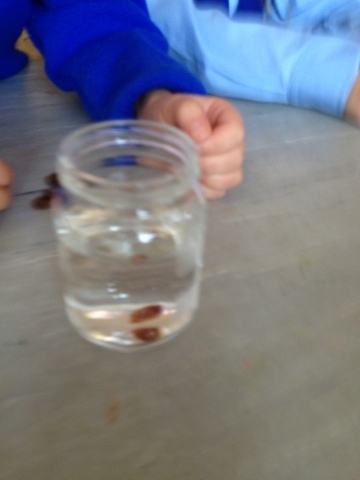 When we put raisins in water they sank to the bottom. 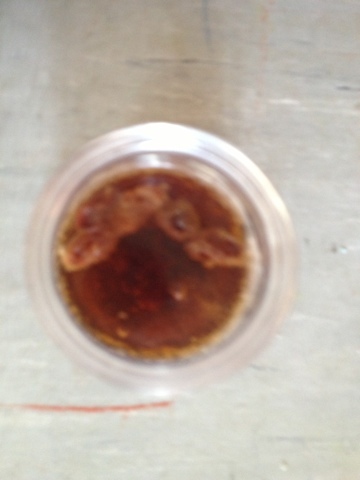 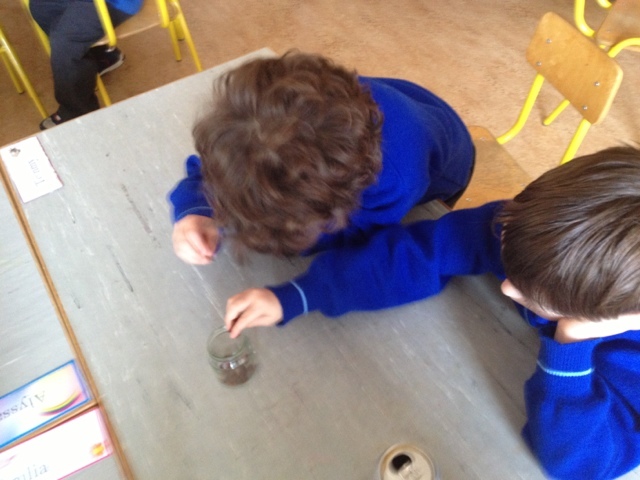 When we put raisins in fizzy cola they danced up and down and then stated at the top of the glass. 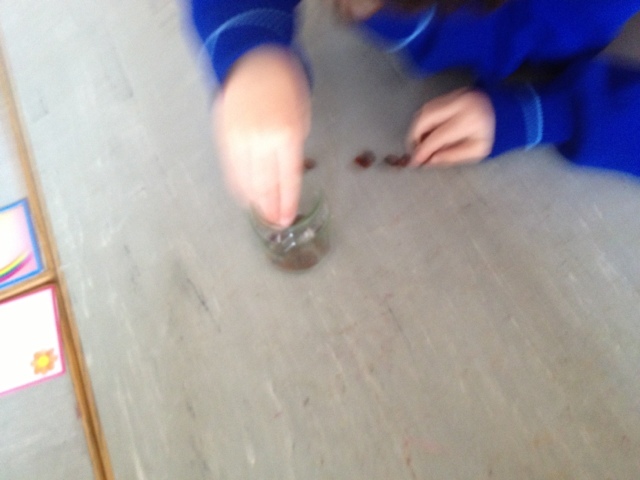 We learned that the fizzy gas has a lifting effect on the raisins.